Posted by Trixie. February 7th 2018. Many of you will want to show your pet how much you love them on Valentine’s Day and there are a huge variety of ways to do this, from taking them on a special outing to buying a great pet friendly gift. Valentine’s day is a fantastic opportunity to make memories with your pet. Creating a paw print, in clay, will let you preserve a special part of your pet for years to come. You can easily get a craft kit that will let you do this at home with your pet. 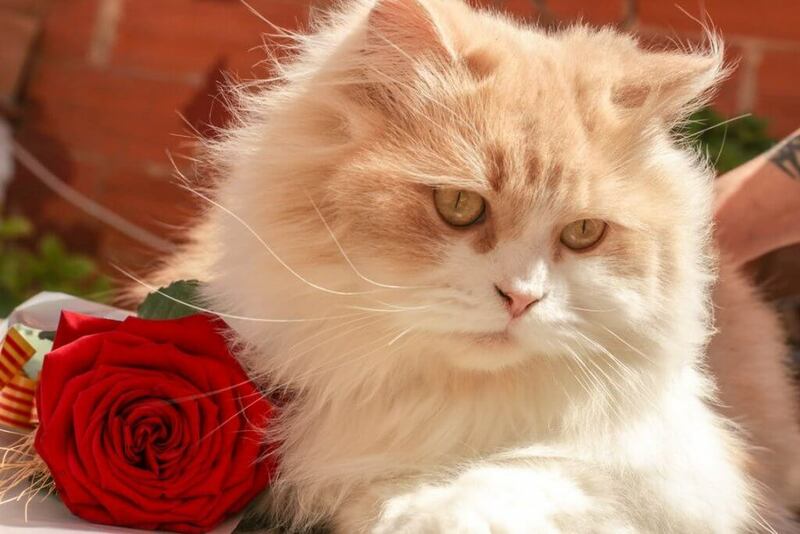 You could also take your cat or dog for a relaxing spa day – the ideal Valentine’s treat. 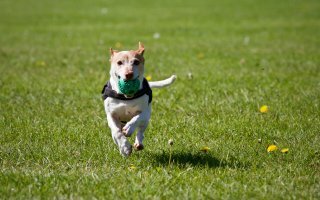 Many options are available, like do-it-yourself facilities in pet stores, speciality pet salons, and even mobile grooming vans that come right to your house. Another way to pamper your pet pooch for Valentine’s is to take them for a special walk. Getting into the great outdoors will allow you to spend some real quality time together. Maybe try a different route or visit a special place — especially if you haven’t been there for a while. A great way to let your pet feel loved at Valentine’s Day is to get them a little treat. 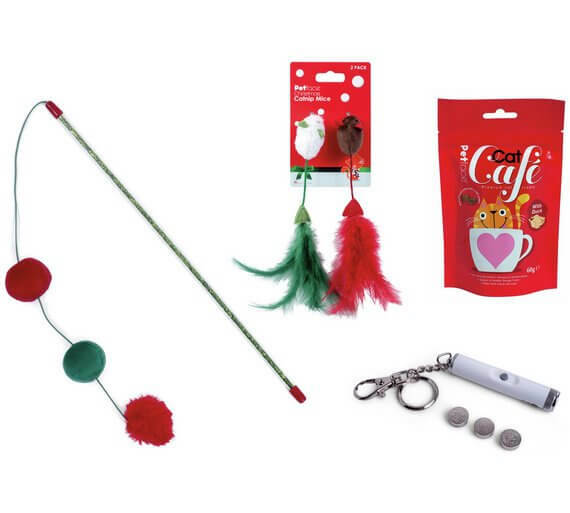 Argos has a range of perfect gifts that are ideal to give dogs or cats. 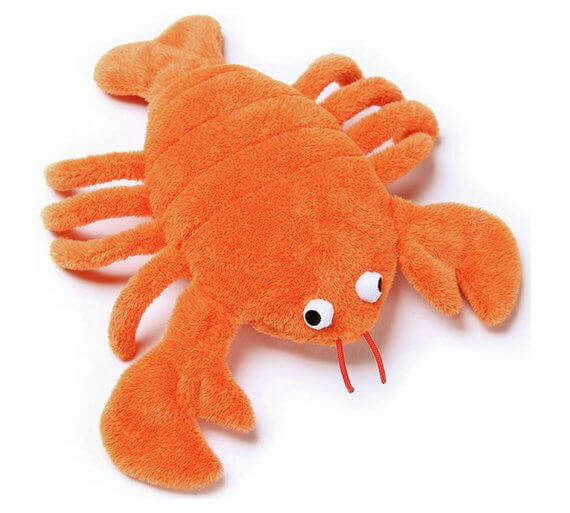 If you’re looking for playtime, the Petface Seriously Strong Super Plush and Rubber Lobster is perfect for dogs that are strong chewers – and they’ll love the squeaker! 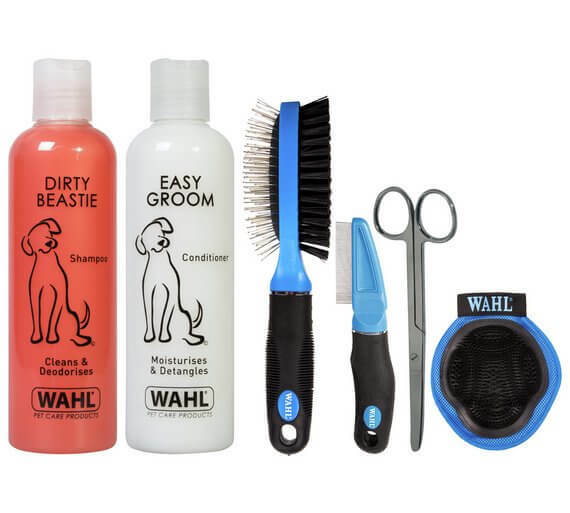 For a fancy pamper session, the Wahl Dog Lovers Tool Kit will leave your pooch looking in tip-top shape for their Valentine. For cats, you and your feline friend can have endless fun with the Petface Cat Toy Bundle. 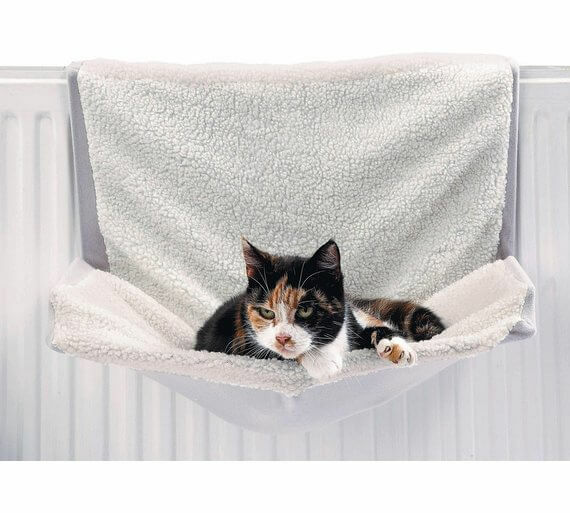 After a long day of playing with their new toy bundle, let your cat retreat to a warm spot on the Radiator Cat Bed for some relaxation. Make sure your furry friend has a happy and healthy Valentine’s Day with no worries. Visit www.argospetinsurance.co.uk for a quote today.